Home Contributed Posts Why are BMW Still Succeeding with the Car Manufacturing Industry in Turmoil? Why are BMW Still Succeeding with the Car Manufacturing Industry in Turmoil? There are quite a few words that come to mind when we think of BMW: Cool; luxury; business; reliable; German. It’s a brand that still holds genuine clout in the automotive manufacturing industry and has nurtured that good name over the last 100 years by infiltrating global markets with slick advertising, an enviable legacy and a name that has become a byword for mid-level luxury and dependability. This dependability appears to also trickle-down to the company’s finances: Whilst the rest of the industry has been sent into panic mode thanks to new WLTP emissions standards (that first came into effect on September 1, 2018), BMW has remained prosperous. Indeed, after experiencing its best-ever year in 2017, the brand experienced just a minor 0.8% drop in global deliveries last month. This contrasts wildly with major European rivals such as their fellow countrymen Audi, who experienced a 22% drop in global sales during the same period. With new car registrations dipping by 5.4% in 2017 (partly due to the uncertainty caused by Brexit), why is it that BMW has been largely unaffected by such a volatile year and retained its seat at the head of the table? WLTP (Worldwide Harmonised Light-Duty Vehicle Test Procedure) is a globally standardised procedure that estimates fuel consumption and exhaust emissions. It is (to put it mildly) a bit of change from the earlier, more lenient NEDC standard. A change that was sorely needed, of course, given the worrying rise in CO2 emissions over the last few decades, but a change that many manufacturers were ill-prepared for. BMW, however, saw the way the way tables were turning and were ready and willing to turn with them. From July 2018 onwards, every new BMW began displaying WLTP fuel economy figures, so they were adequately prepared for that September deadline. WLTP is not just great news for the environment either. Cars that run for longer on less fuel will be far more compelling for consumers than an old-school gas-guzzler. So, whilst the switchover might have caused some major problems for many brands, for BMW it’s actually proven to incredibly advantageous. BMW has always been considered a reliable and forward-thinking brand with exceptional customer service. 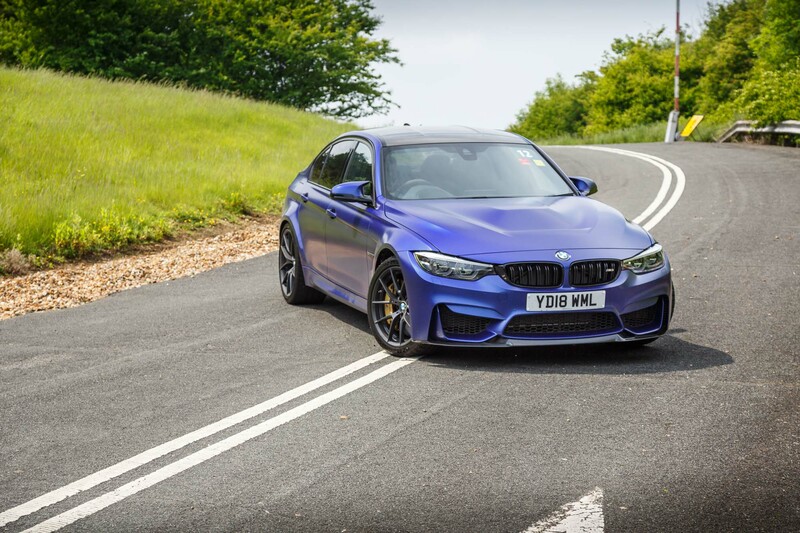 Their dependable product quality and customer services are also backed up by a standard BMW Warranty that’s applicable for up to four years (or 50,000miles) and covers drivers for any number of eventualities. BMW is always experimenting and moving forward with new designs, new models and new ideas. The recently updated 3 series was recently revealed at the Paris Motor Show to a giddy reception and the new BMW X7 is a genuine 4WD behemoth, complete with six-cylinder engines and enough room for 6 passengers. BMW reportedly pump around 25% of their profits in R&D, which is reflected in their decision to fully commit to WLTP whilst other manufacturers are still scrambling in the dust. BMW also has one foot firmly planted in the future with regards to hybrid and electric cars. The “BMW i” series of plug-in electric vehicles achieved record sales figures in 2017, affirming BMW as a brand that won’t let Tesla and Toyota monopolise the environmentally-conscious motor game. BMW is a brand with an auspicious eye for future developments and a heritage of luxury and reliability to fall back on. So it seems highly unlikely that they will buckle under the pressures of Brexit, increased environmental outrage and the great terrifying wave of the future. In fact, they already have a self-driving car planned for 2021! 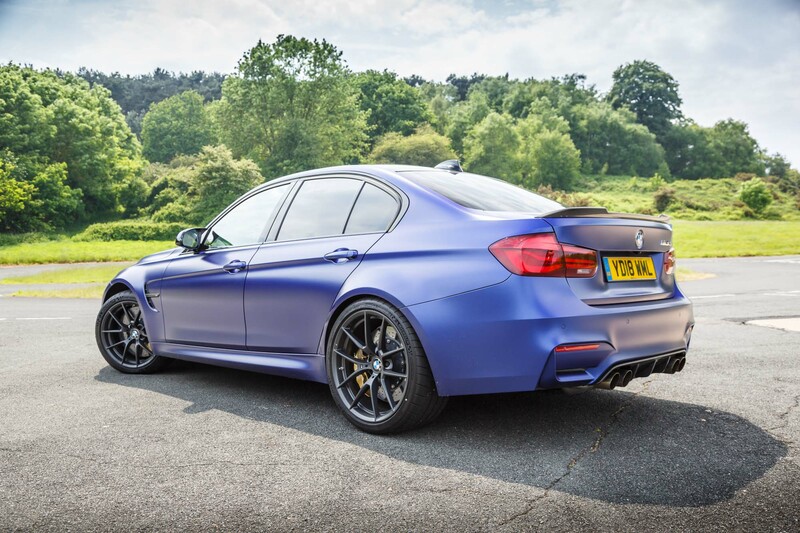 If anything, BMW will always the brand that takes these challenges to heel and makes the most out of them with a little of that good old-fashioned German gumption.